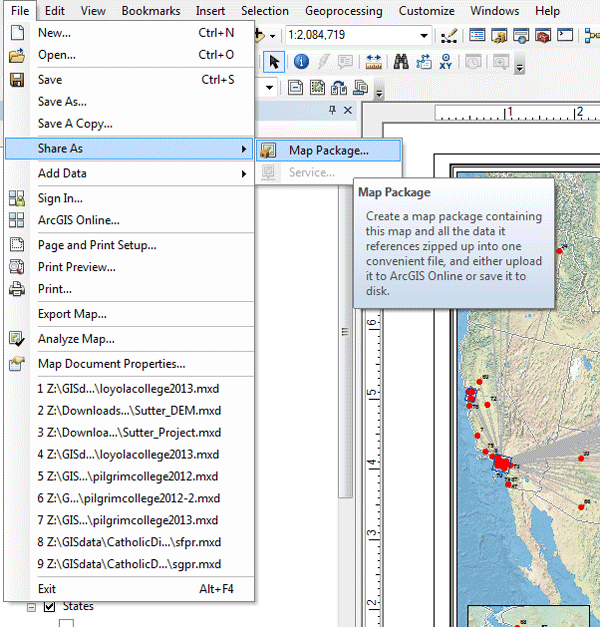 ArcMap is a component of Esri’s suite of desktop GIS software programs. 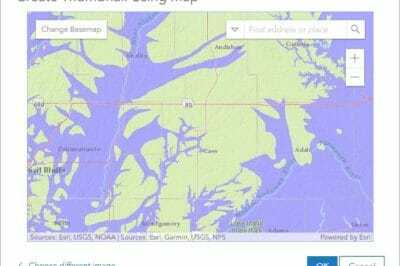 Users of ArcGIS use ArcMap primarily to create, edit, analyze, and display geospatial information. Saved ArcMap files have the .mxd extension. This file format is only usable within ArcMap. To share maps created within ArcMap, most cartographers will output the finished map to either an image file format or a PDF. 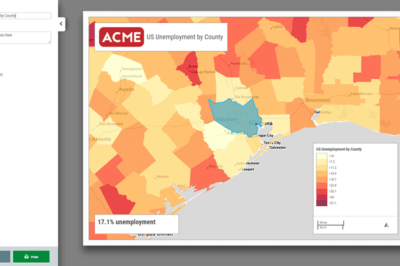 The benefit of creating a PDF version of the map is that the individual layers can be turned on and off within the PDF file. Sometimes, it is necessary to share the actual .mxd file with others. Since .mxd file are merely pointers to the actual data and symbol sets, simply sharing the file with users that don’t have access to the network the map file was created on is not a workable option. Users opening .mxd files on a computer that is unable to load the GIS data and symbol sets used, will find red exclamation (!) marks next to each missing dataset in the table of contents. 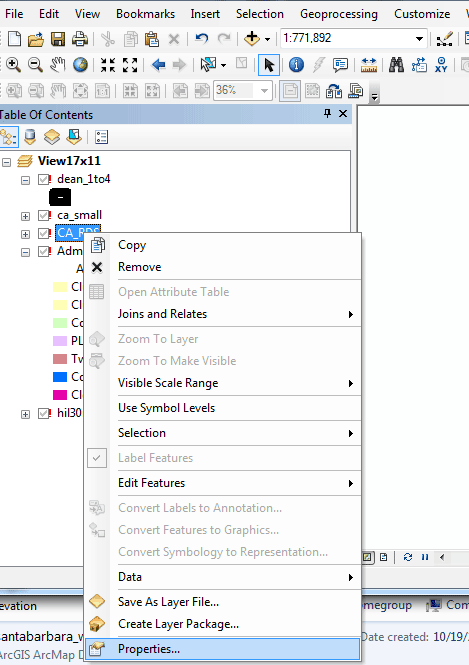 When ArcMap is unable to load GIS data, a red exclamation mark is listed next to each missing layer. 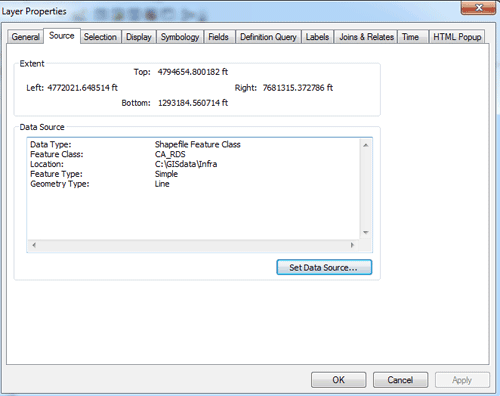 To see where ArcMap is attempting to load a GIS data set from, right click on the data, and select the “properties” option found at the bottom of the menu. Unless otherwise set, ArcMap hard codes the location of the data sets in saved .mxd files. Unless the files are pulling from an online location, this can present a problem with sharing .mxd files. There are two ways to share .mxd files so that the intended recipient is able to view all of the data as intended. 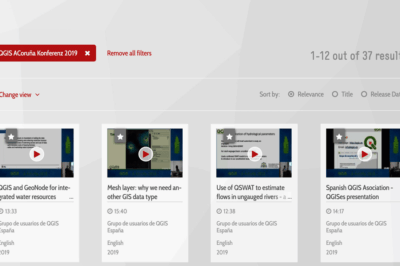 Those with ArcGIS versions 10.0 and higher can take advantage of the .mxd sharing option. Map packages are an easy way to create a portable file (.mpk) that contains the .mxd file and any referenced GIS data from the document. To create a map package, load up the .mxd file that you want to package. From the File menu, select Share As –> Map Package. Next, in the Map Package dialog box designate the location where you want to store the map package file on your computer and make sure you select the box to include your GIS data files in the compressed file. Under Item Description, you are required to fill out any information about the contents of the map package, tags, and description. If there are other files that you want to include in the map package such as graphs or reports, you can add those in the additional files section. Click on the analyze button to check your map package set up. Click the share button to package and compress the .mxd and GIS files. The end result is a map package file with the extension .mpk. This file can then be transferred to another computer. The recipient can then simply double click the file to unpackage it and load up the file within ArcMap. ArcMap .mxd files for versions prior to ArcMap 10.0 are not compatible with map package files. ArcMap .mxd files and the associated data can be manually prepped and compressed into a .zip file for sharing. 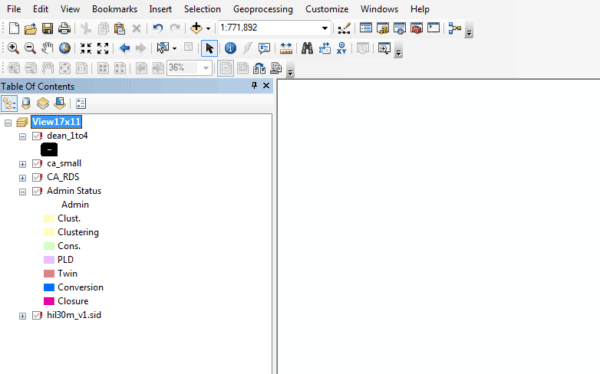 The Huxley Spatial Analysis Lab has step by step instructions on how to move all referenced GIS data and the .mxd file into a common folder before setting up a relative path within the ArcMap document to remove the hard coding of the GIS data file locations. The zipped file containing the GIS data and the .mxd file can then be transferred to a new computer and the opened file will locate all GIS data. The key to this method is to select File –> Map Document Properties and select the “store relative names to data sources” option before saving the .mxd file.